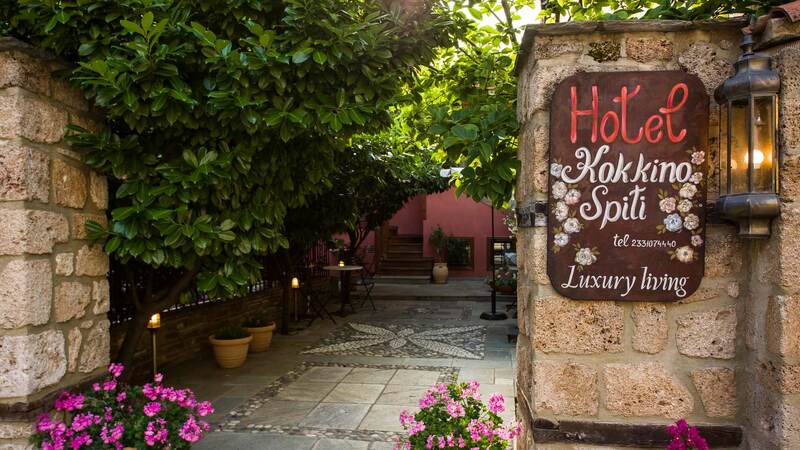 In the heart of Veria, in an historical place, in the old Jewish quarter, Boutique Hotel Kokkino Spiti welcomes you…! 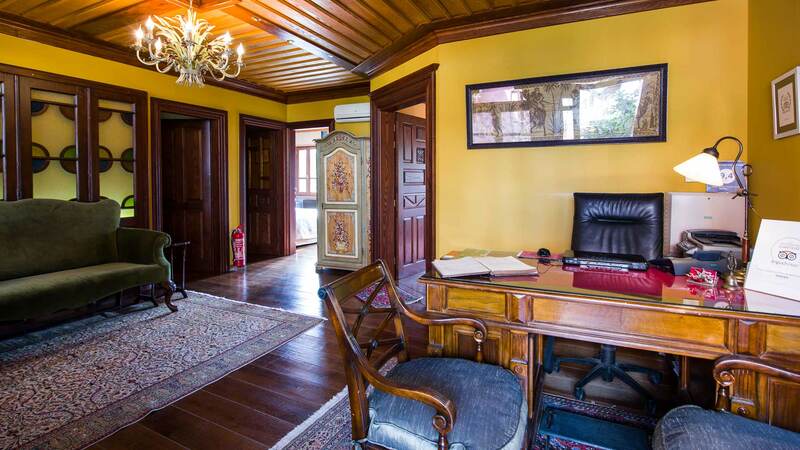 It is a preservable building of the 19th century, a mansion of rare beauty which restored and decorated with much patience, care and detail from Christos and Anastasia Sioukiouroglou. 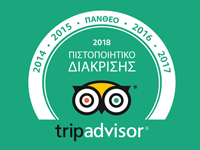 Kokkino Spiti was converted into a luxurious guesthouse on the green bank of the Tripotamos river, offering a unique view from all its rooms and is characterized by high aesthetics and excellent value for money. 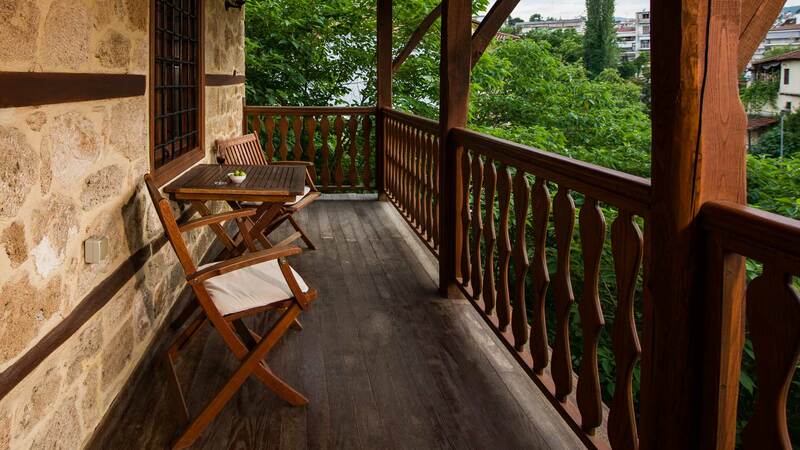 All the best sights of Veria are in walking distance. Feel the hospitality! Live the experience! 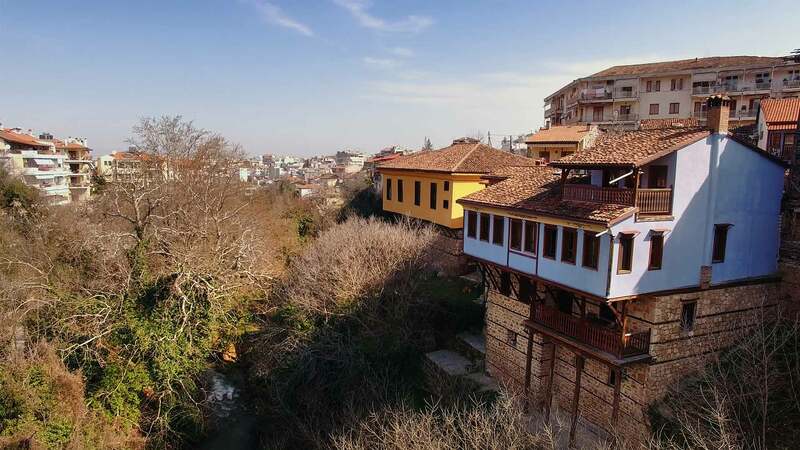 A combination of three cultures -Christian, Jewish and Ottoman- makes Veria a multicultural town. Numerous monuments like the old cathedral, the Byzantine and the Archaeological Museum, the Apostle Paul’s Altar, the Jewish Synagogue, the Mendesse Mosque, the Church of the Resurrection of Christ and many others, all accessible on foot. Very close to Veria (only 13 km away) discover Aigai! The first city of the Macedonians, the place that the family of Philip II and Alexander the Great reigned, and spread the Greek culture throughout the world. Live the unique experience of visiting the Royal Tombs and the Polycentric Museum of Aigai.